Just·Tech offers additional IT Solutions and customized offerings including our Voice over IP Hybrid Solution, Domain Hosting, Website Hosting, Email Hosting, Website Management, Local NAS Backup and T-1 Internet Access. 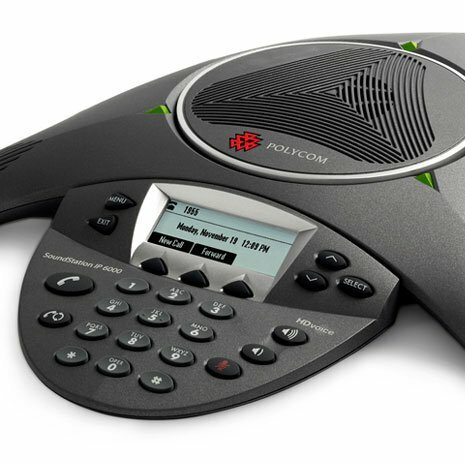 With our In-House Voice over IP Hybrid Solution, a phone system is located at your location and connected to the internet. 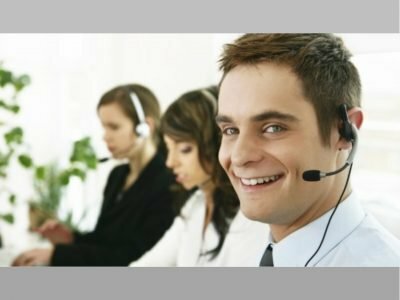 You will receive new, unique features including voicemail to email and calls are conducted via traditional phone lines. These hybrid solutions can be configured and customized to meet your needs. Because everyone’s situation is different, we would need to perform an analysis to determine which solution is right for you.